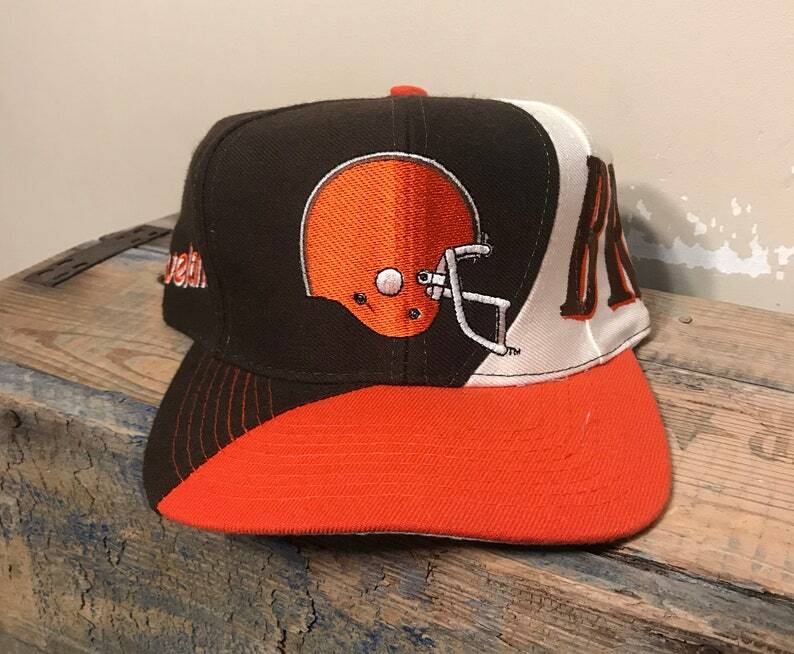 Sweet old hat. Items in great shape. Looks like it was never worn or used. Hat will be shipped in a box to keep it from getting damaged. Adult size.